Earlier the makers were planning to make a sequel of Dostana, but nothing official has come out on its status so far. John Abraham feels the makers Dostana are unlikely to pursue its sequel as homosexuality has been explored a lot in movies. 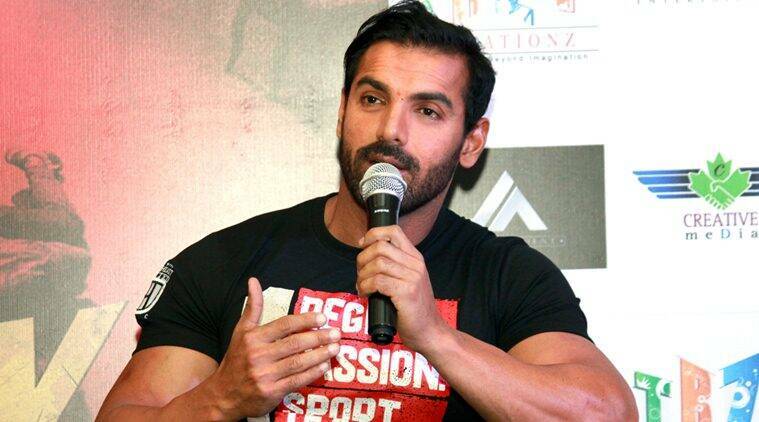 Actor John Abraham feels the makers of 2008-hit film Dostana are unlikely to pursue its sequel as homosexuality has been explored a lot in movies. “I don’t think Karan Johar (producer of Dostana) would want to make Dostana 2. I think homosexuality as the topic has been explored too much. I don’t think what you found funny five years back may not be funny today. There are some films that should be left alone. Even I feel Dostana 2 should be left like that,” John told PTI. The Tarun Mansukhani-directed film, Dostana, told the story of two men – John Abraham and Abhishek Bachchan – who pretended to be a gay couple in order to secure an apartment. Both fall in love with the same girl (played by Priyanka Chopra) and strive to win her heart, only to realise that she loves someone else. Finally the three manage to remain friends. The songs of the films such as, ‘Desi girl’, ‘Janey Kyun’, ‘Maa da laadla bigaar gaya ‘ are still quite popular hits and it the film too was a hilarious hit back then. Actor Varun Dhawan had earlier said that he and John, his co-star in the recently released film Dishoom, would make a good pair in Dostana 2. Earlier the makers were planning to make a sequel of Dostana, but nothing official has come out on its status so far. It’s been over five years and from the statement of John Abraham it looks like there may not be any sequel of Dostana any time soon. 3 Did Salman Khan make this sketch of girlfriend Iulia Vantur?